Preferential Matchmaking tanks, one of the first selling points for many Tier VIII Premium tanks, where they used to be a bit worse than their regular counterparts, but with their limited matchmaking players could still enjoy them. With the release of Update 9.18 and the 7-5-3 formula, these tanks have suffered a lot and are now facing more Tier IX and VIII than ever before. Wargaming has admitted this problem and promised a solution, but is this solution ideal or just an easy path to get rid of Prefential Matchmaking all together? 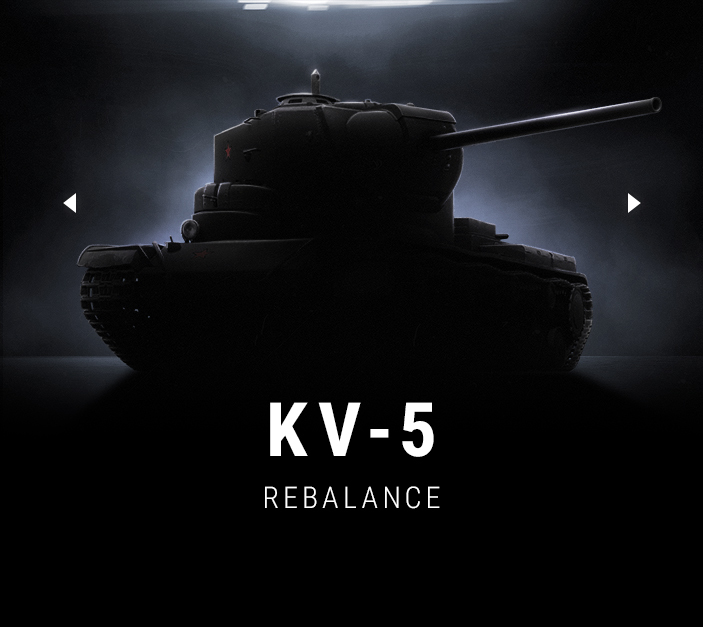 As announced by Wargaming last year, the KV-5 will be their test tank, where the vehicle characteristics would be changed so it could perform better in the new matchmaker, but as I always said, the plan is to buff the tank to the point it’s going to face Tier X vehicles and remove its preferential matchmaking. But is this really the ideal plan, removing something unique and that was the main selling point for these vehicles? 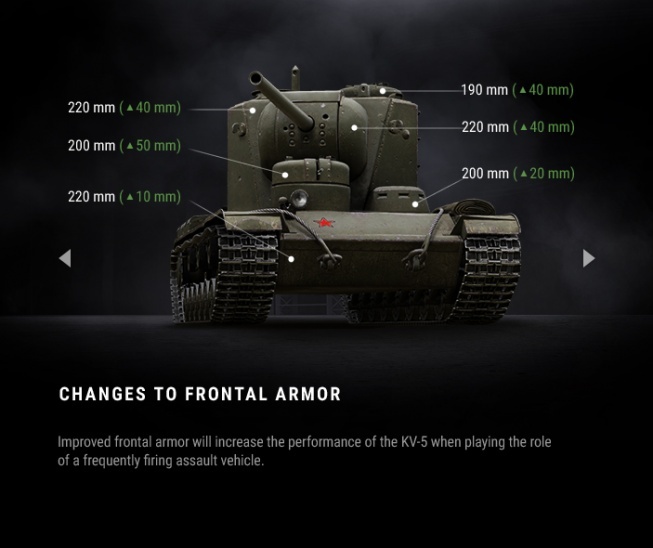 The updated version of the KV-5 will retain its main features, but Wargaming will be raising its penetration values to 218/243 mm (AP/APCR) and it’s alpha damage to 330 points average damage. 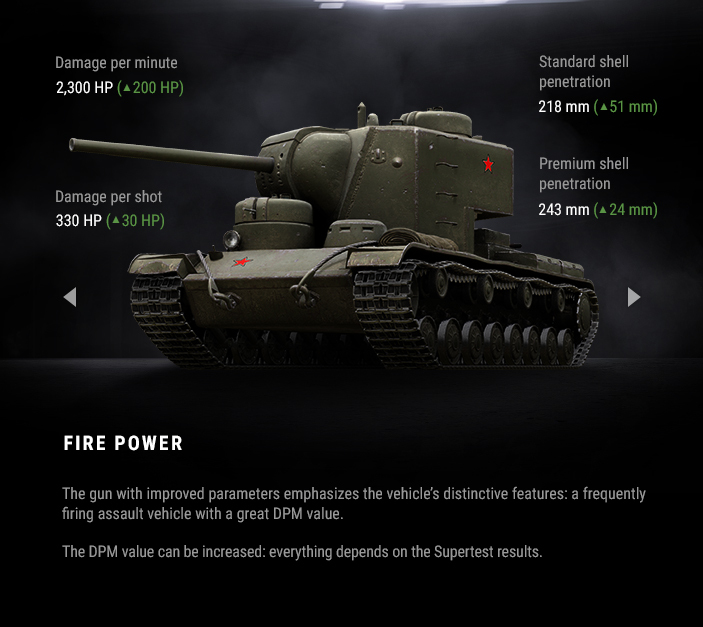 The alpha damage will be closely monitored, as Wargaming isn’t sure if it’s needed, but if we look at the KV-4 with 320 alpha damage, I can’t see a problem for the KV-5 to have the same or a bit higher damage. Frontal armour will also be changed, the loader’s turret will get 190 mm instead of 150 mm, the radio operator’s turret will become 200 mm thick, instead of 180 mm, and the driver’s turret will go from 150 mm to 200 mm. But don’t think it’s all about improvements, the rear armour of the tank will be decreased, the rear of the turret will get 120 mm instead of 180 mm, while it’s siding will change to 150 mm from 180 mm. 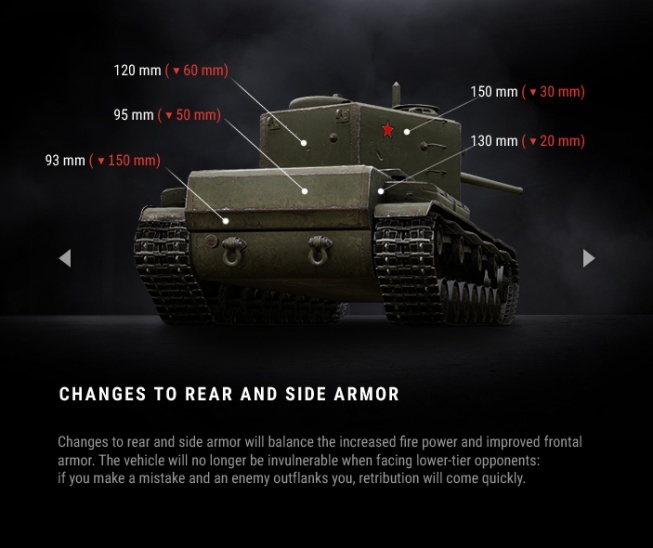 Players won’t be able to use the rear of the tank as effectively as before, with its rear upper plate changing from 145 mm to 95 mm, the lower plate from 243 mm to 93 mm and finally, the hull sides will change from 150 mm to 130 mm. 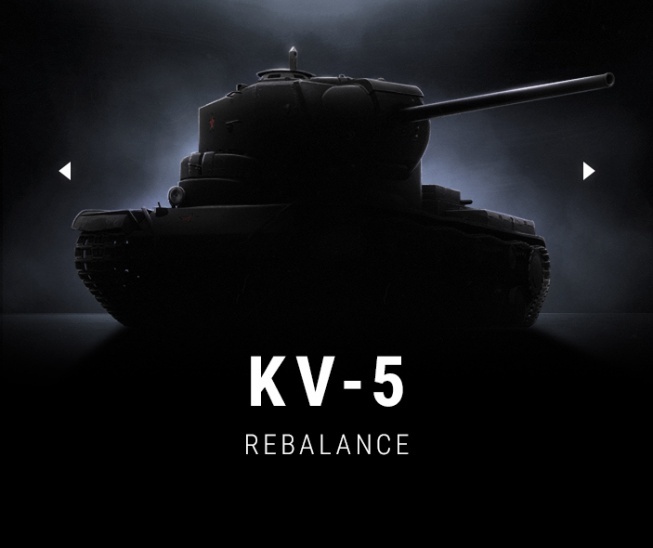 The KV-5 will become the Soviet VK 100.01, something we already know and bringing nothing new to the game. Keep the tank after the characteristics have been improved. Exchange it for another, more suitable vehicle, with a small surcharge in gold. Wargaming is going to hold a special Trade-In event in game and if players decide they don’t like the improved vehicle, they will be able to trade it in for an exclusive list of tanks not available in common trade-in events. The problem with this trade-in is, the exchange can cost up to 2,000 Gold! Exchange it for any tank of the same tier without limitations OR exchange for any tank of the same tier, but the final price can’t exceed 7,500 (KV-5) + 2,000 Gold. Refund the player’s account with the Gold amount the tank cost at the time of purchase. Enable players to get a refund for their purchase. It’s not even near perfecting it, it’s the end of it. I can agree Wargaming maybe should have never released tanks with preferential matchmaking, but the matchmaker was very different back then. Now, seven years later, instead of addressing the real issue, Wargaming is taking the easy route to rebalance these tanks, make them similar to other’s already in the game and destroy something that could be unique in the game. I think Wargaming could keep these tanks with preferential matchmaking, just tune the Matchmaking to see them as special Tier VII where they don’t get matched against Tier V or Tier X. 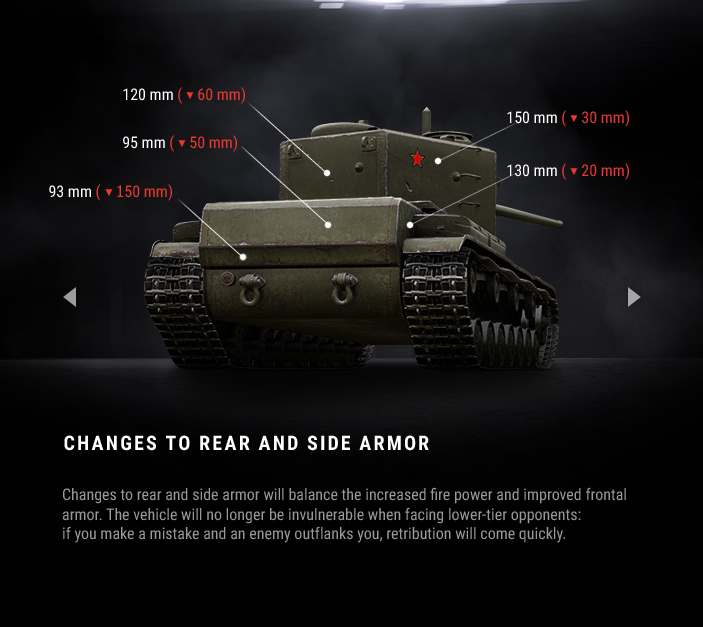 This would give these tanks priority to be matched as Top Tier increasing the number of 3-5-7 and 5-10 games, and lower the number of games where these tanks are matched against fifteen other Tier VIII or five Tier IX. These changes would avoid massive rebalance of the vehicles, some of them I agree they need a small buff, keep players who don’t like to face Tier X happy. but would also address the main issue: the number of battles these get matched against Tier VIII and IX! These vehicles get thrown into these battles constantly, lowering their profitability! 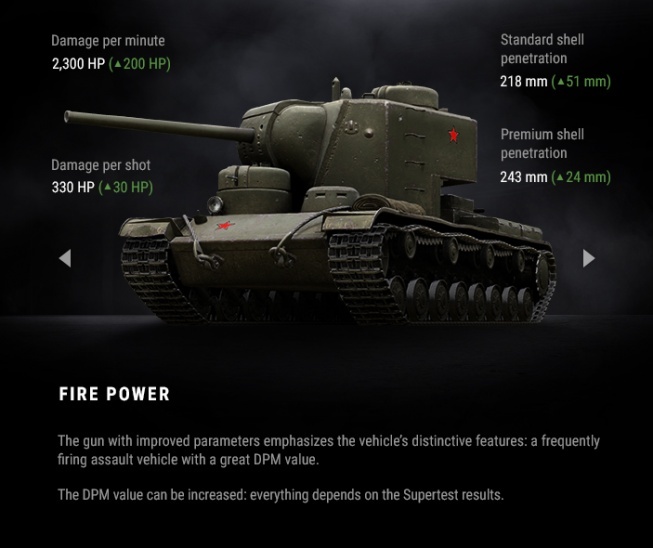 In conclusion, Preferential Matchmaker tanks are a dying breed in the game and have their days counted, now all it reamins is for us to wait for Wargaming final decision and see how the playerbase will react to these changes. This is very disappointing on many fronts. 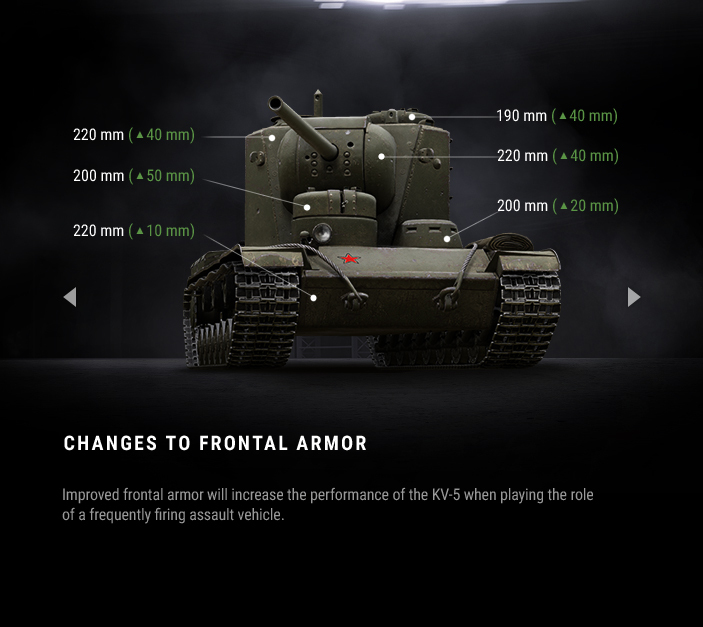 I don’t want to play a “buffed” KV-5 that loses it’s uniqueness and becomes just another tier 8 heavy that is fodder for tier 10. I am not going to pay 2000 gold if I don’t like the tank, that is utter garbage! I paid for the tank, why do I need to pay More for it AFTER WG make it worse? The buffs to all of the PMM tanks are designed to screw tier 6 and 7 tanks even worse than they already are. Saying that PMM causes MM trouble is nonsense. This system has worked quite well for many years,it’s MM’s algorithms that are a mess.